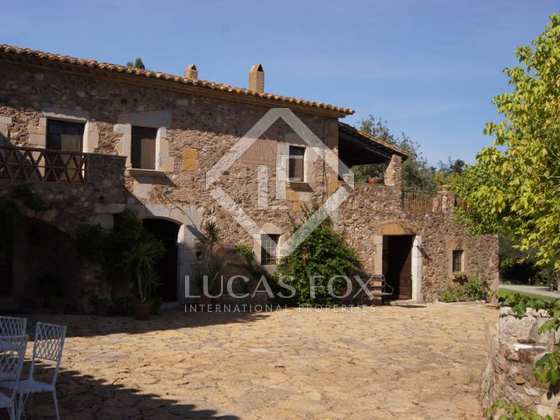 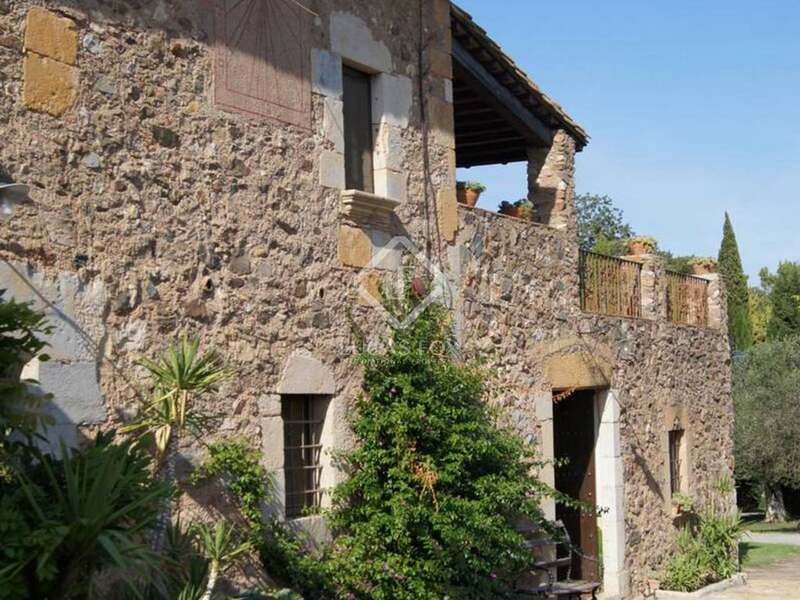 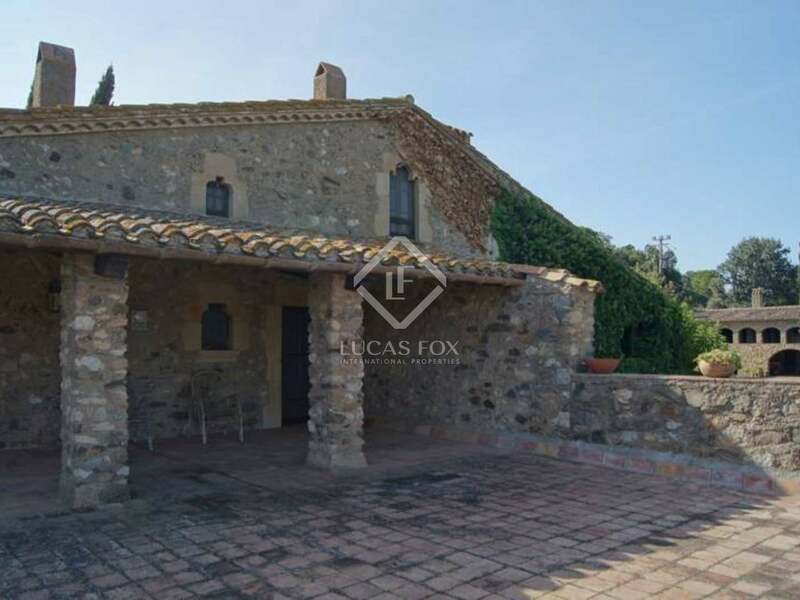 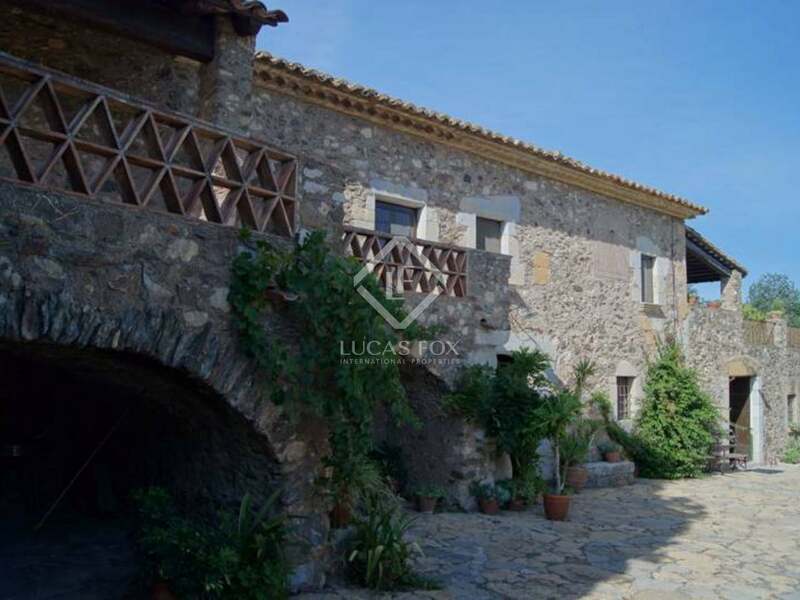 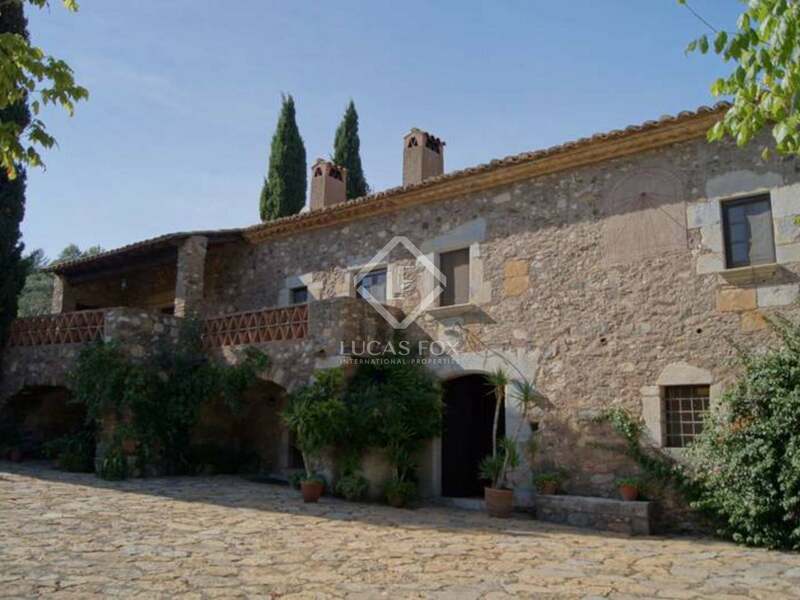 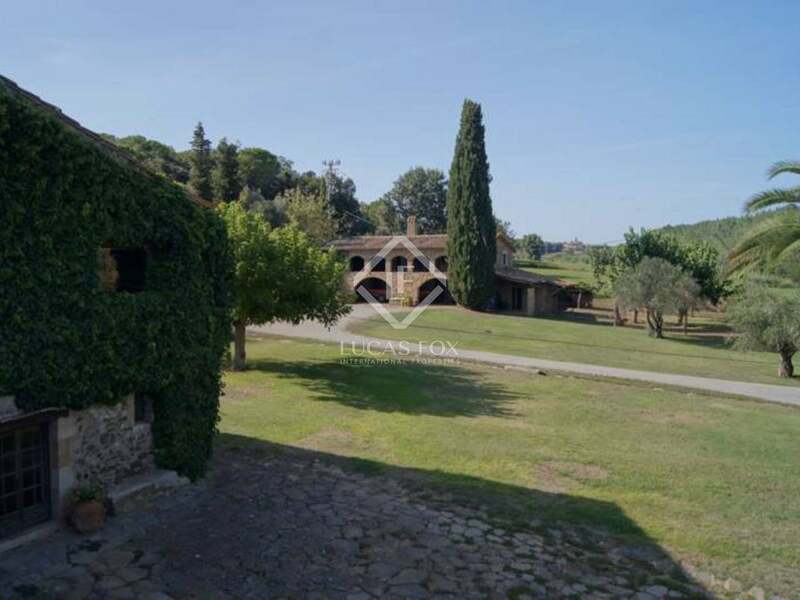 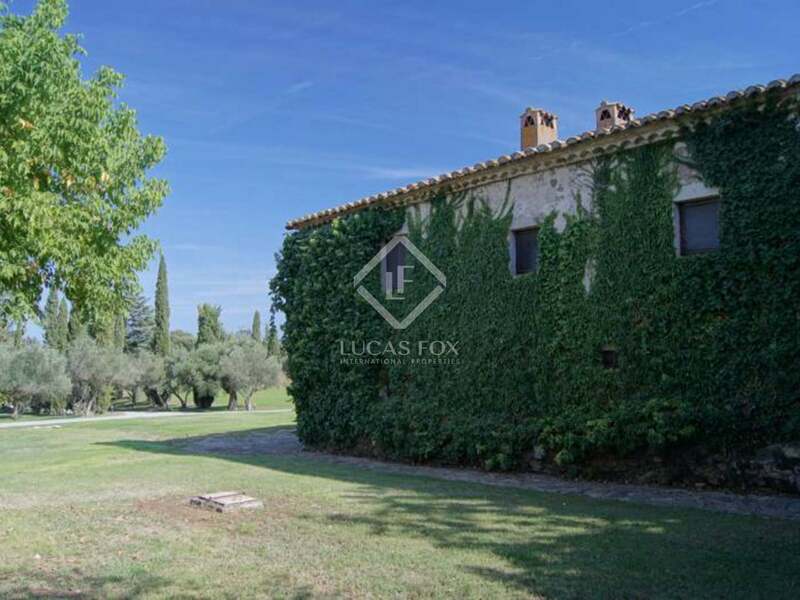 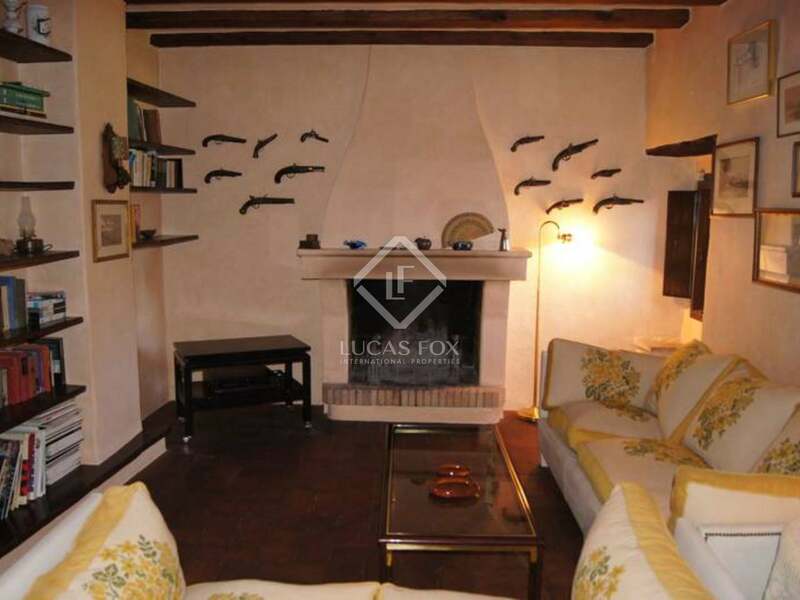 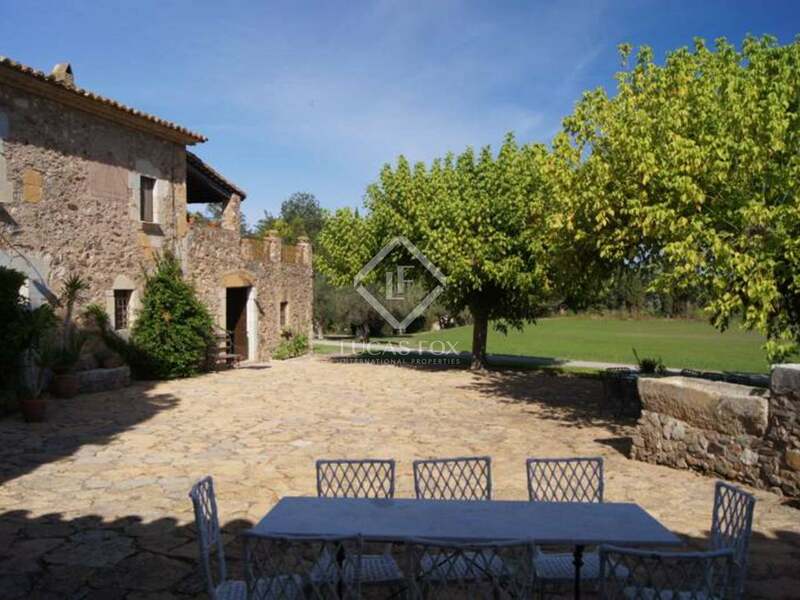 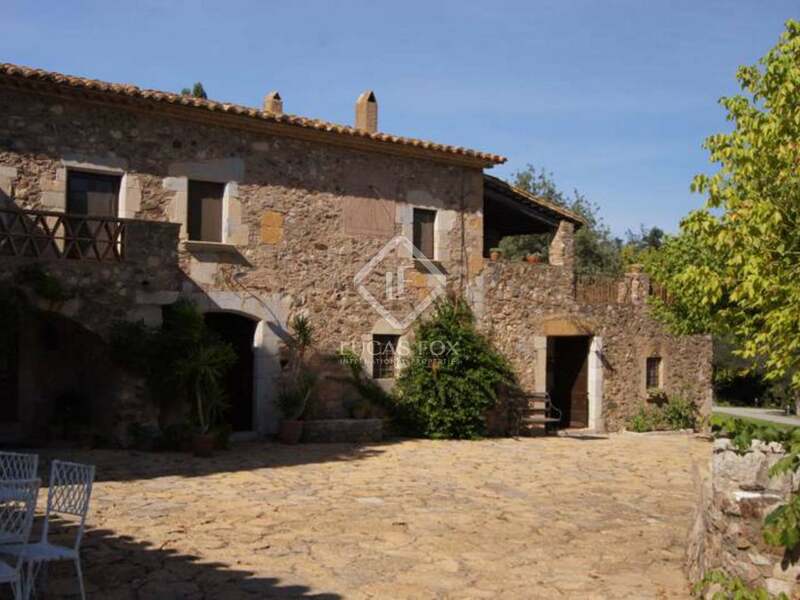 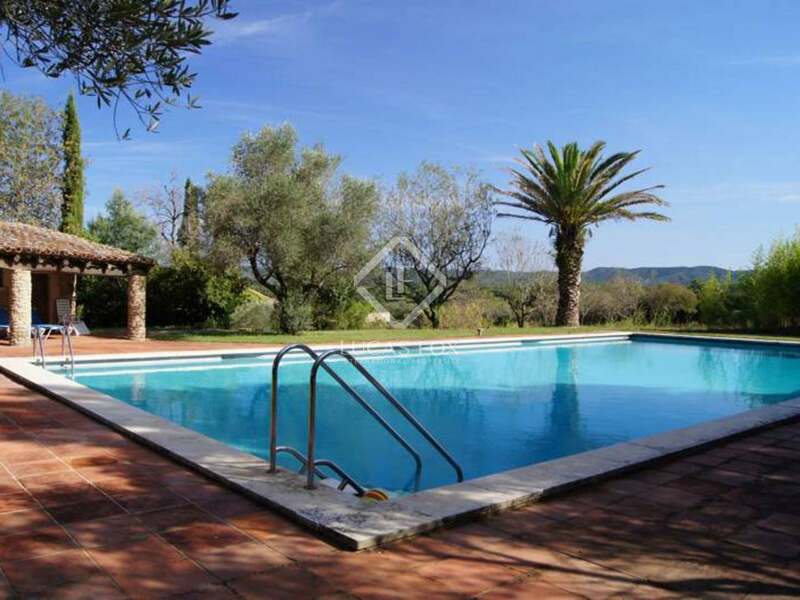 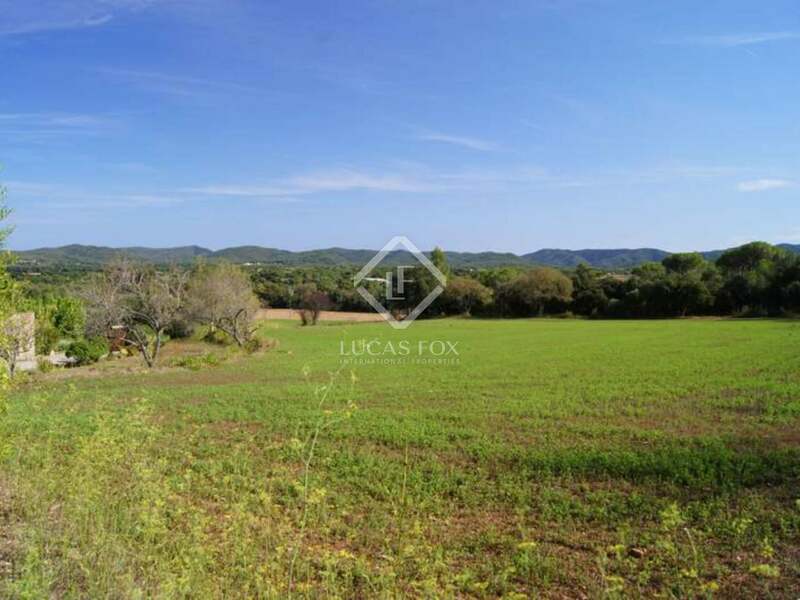 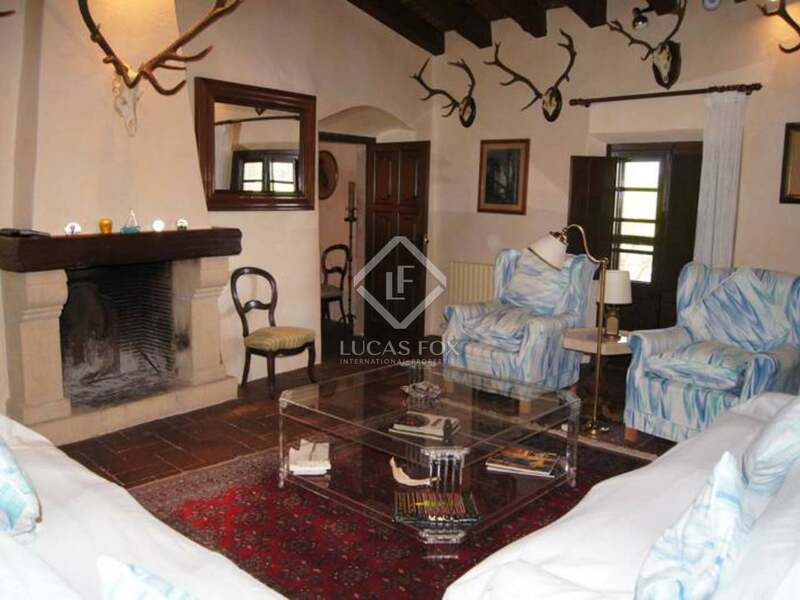 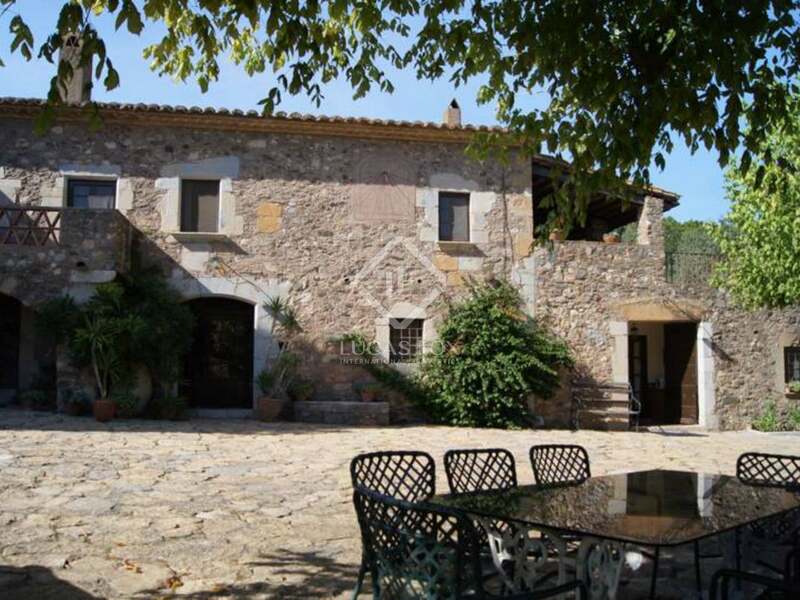 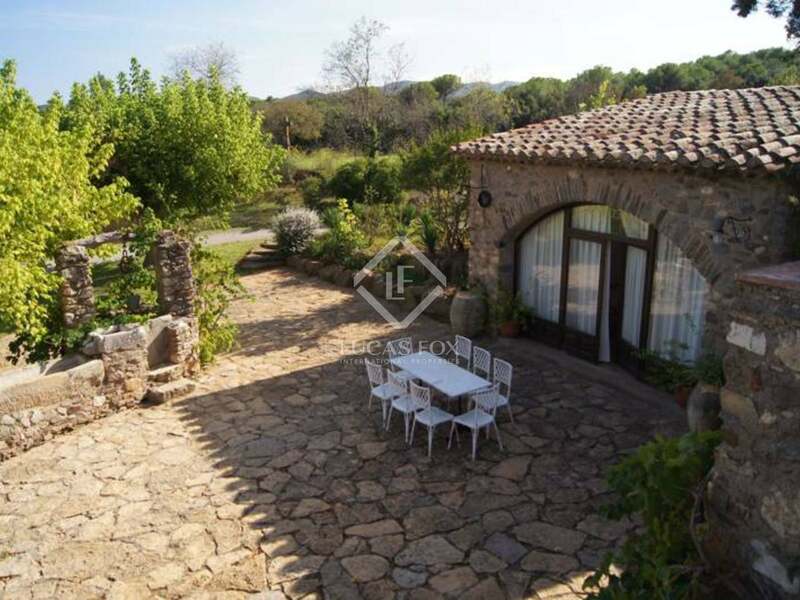 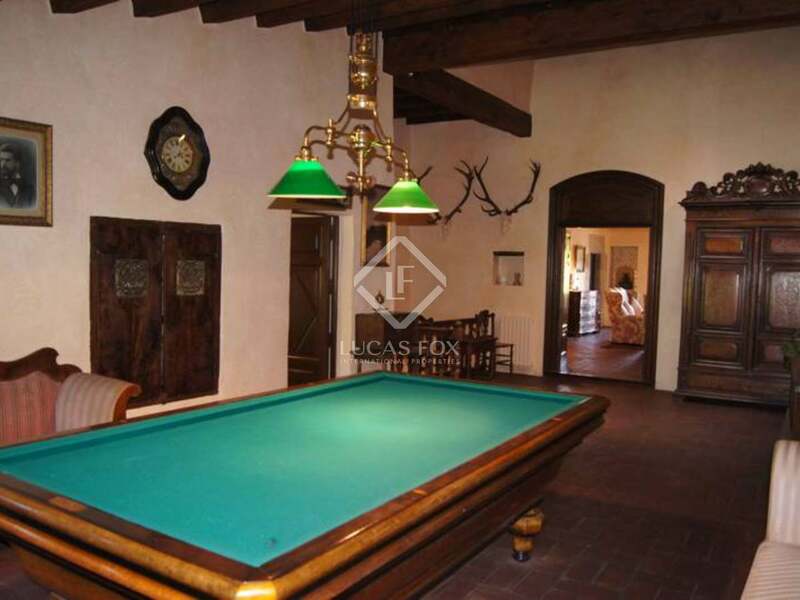 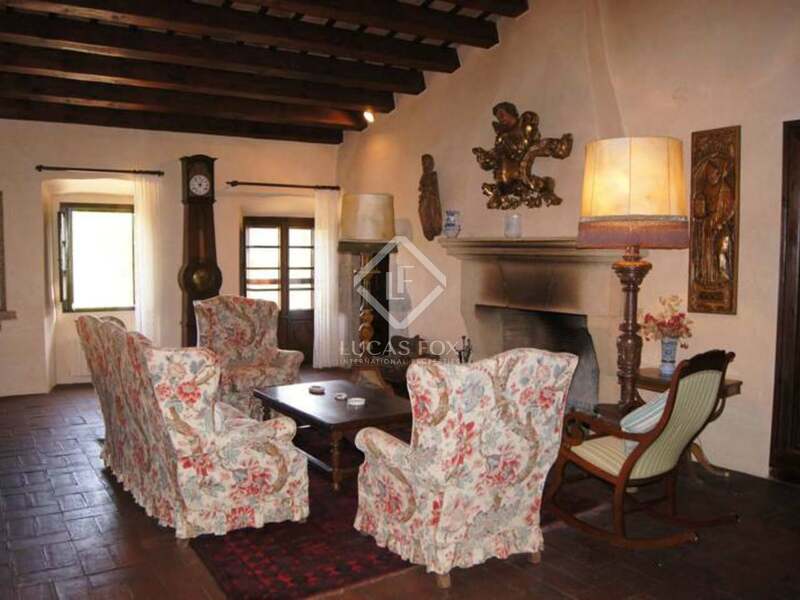 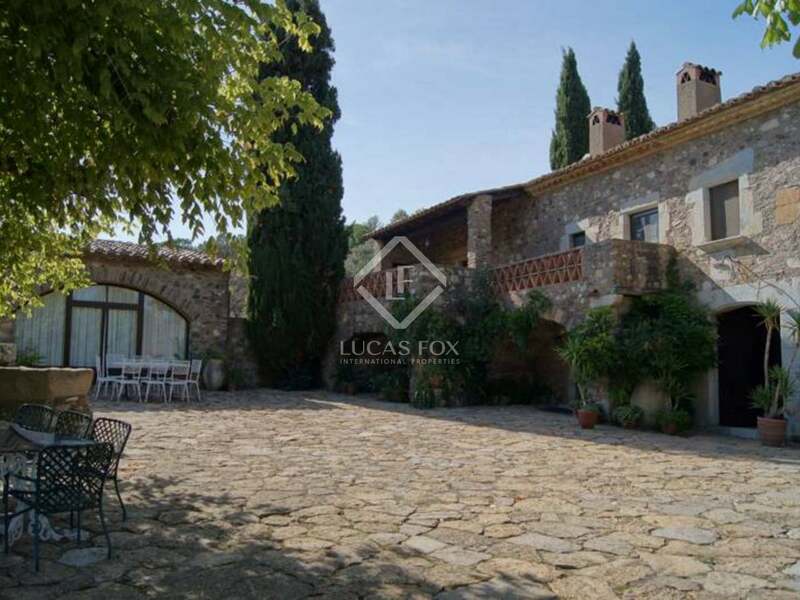 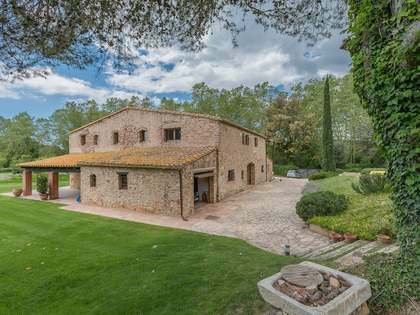 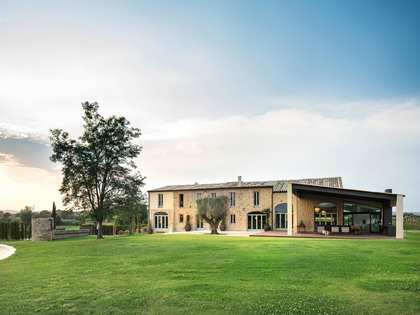 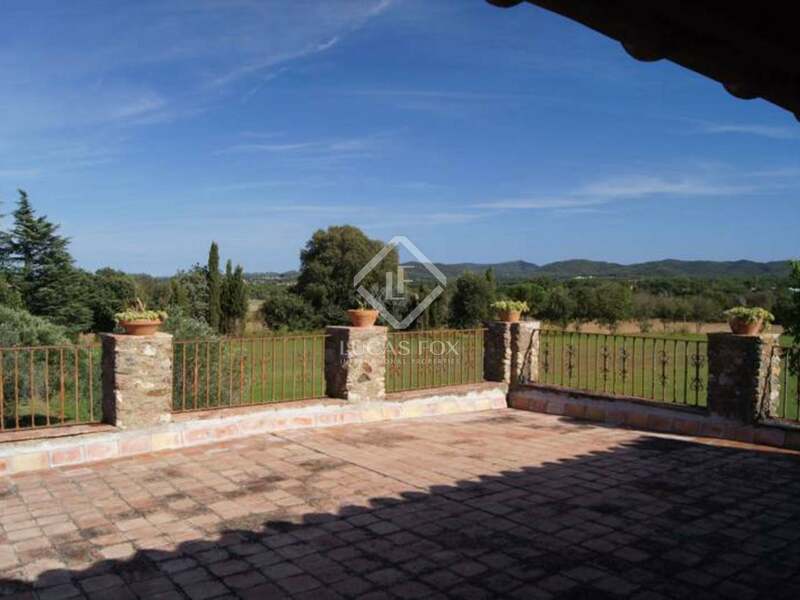 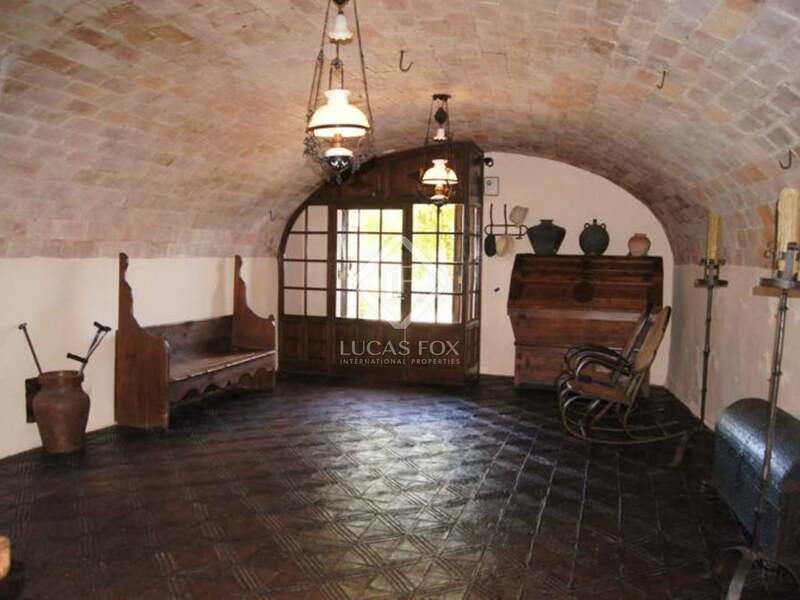 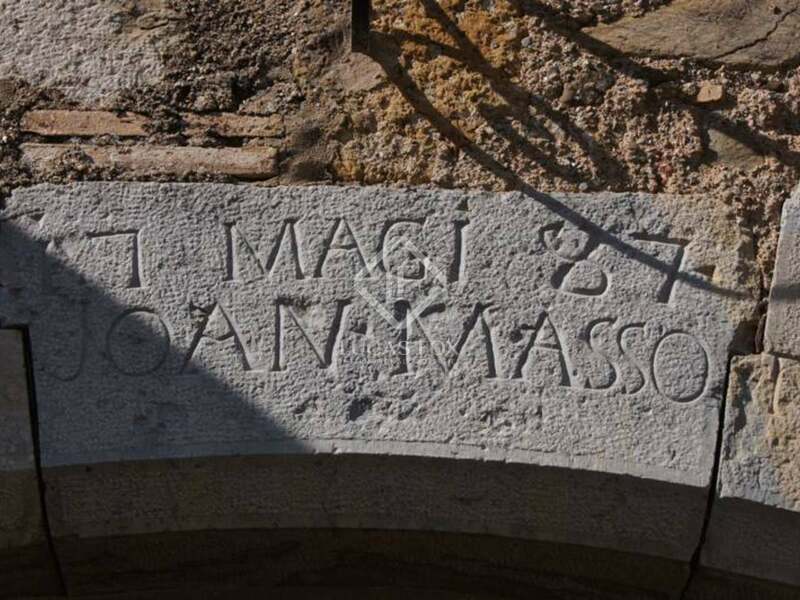 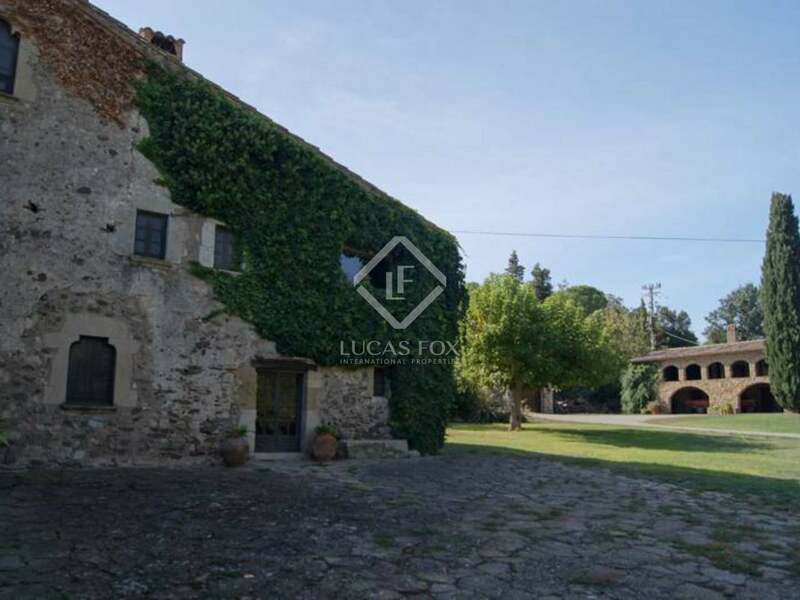 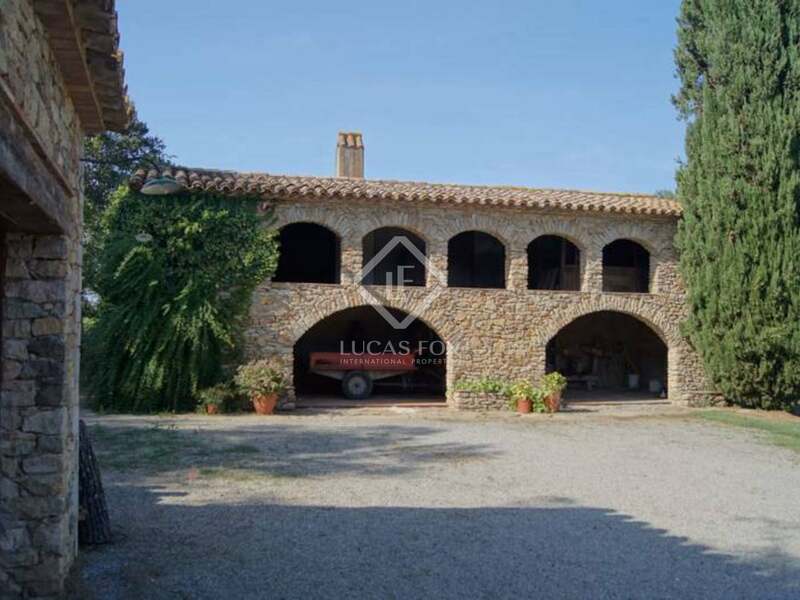 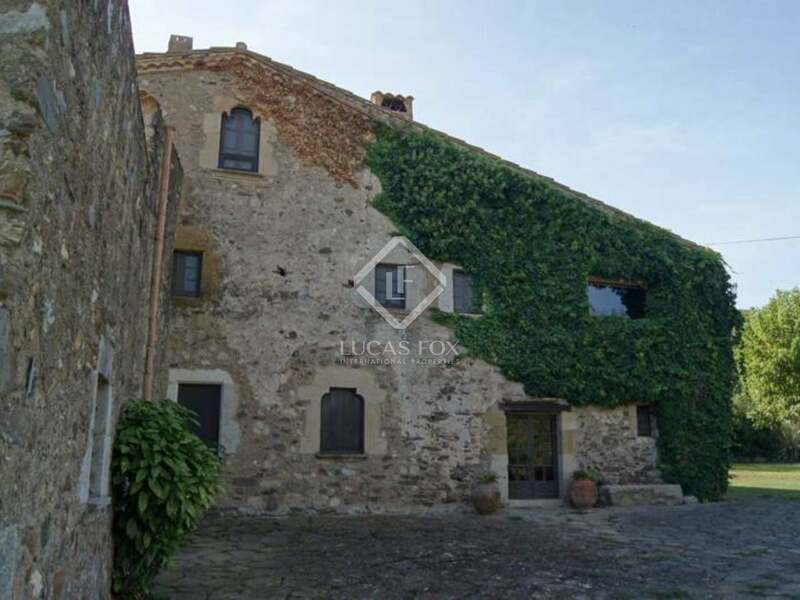 This magnificent mid 19th Century Girona country property to buy is located in the Gavarres Natural Park in the heart of the Baix Emporda, 20-minutes from the city of Girona and its international airport, 1hr 30mins from the city of Barcelona and just 20 minutes from the coast. 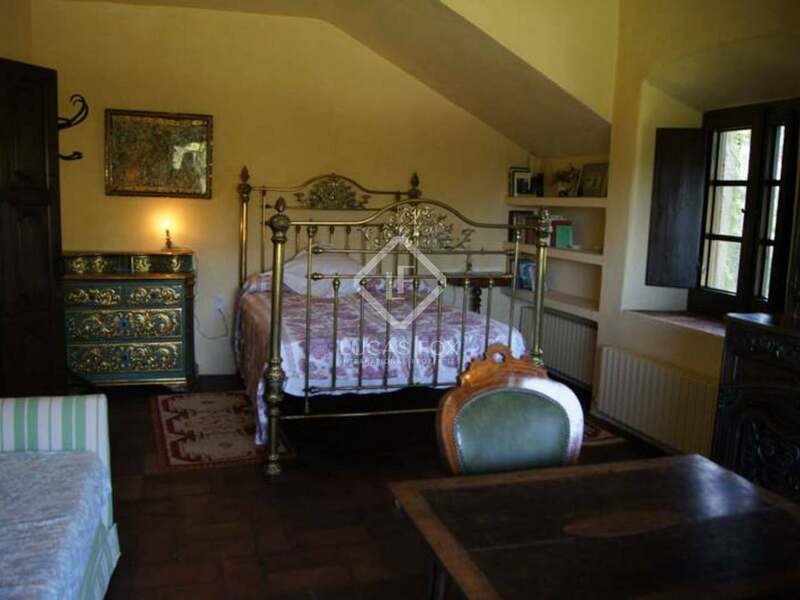 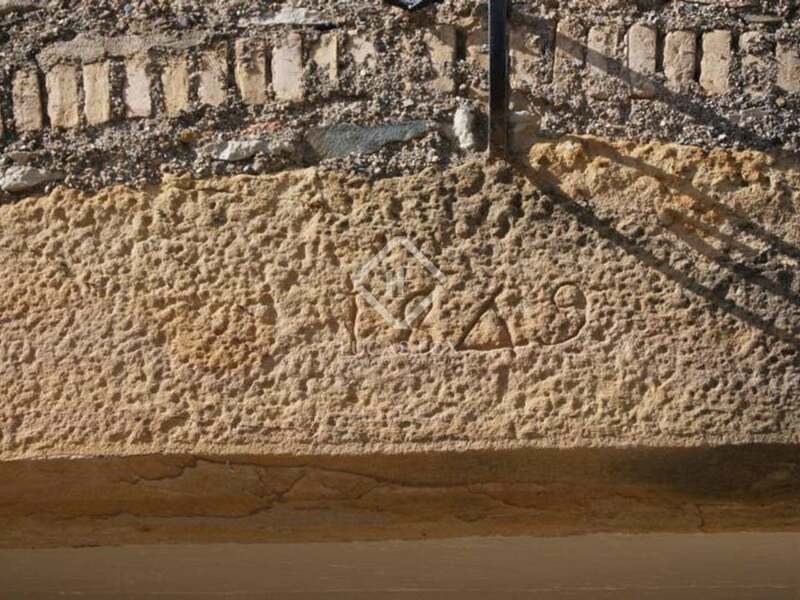 The property retains many of its original features and has been beautifully preserved and maintained by the current owners. 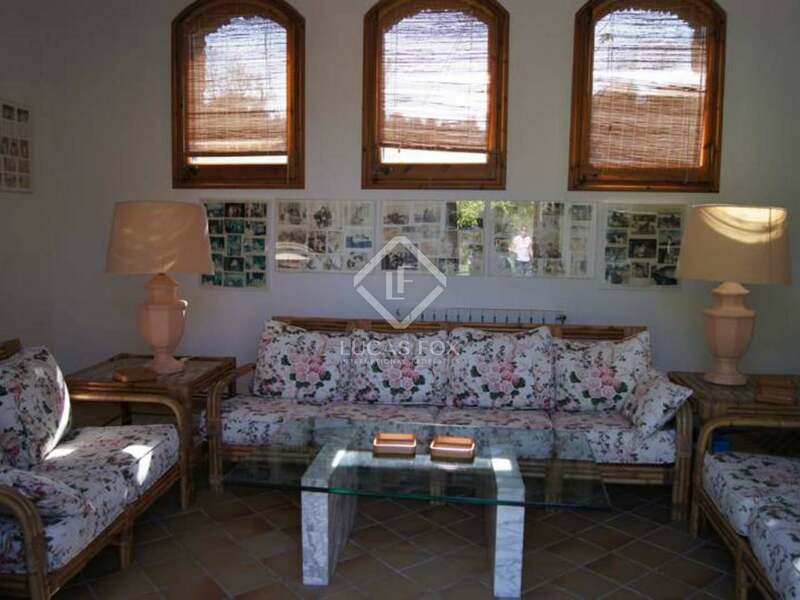 The house would benefit from some general updating and modernisation and would make a wonderful family home or second residence. 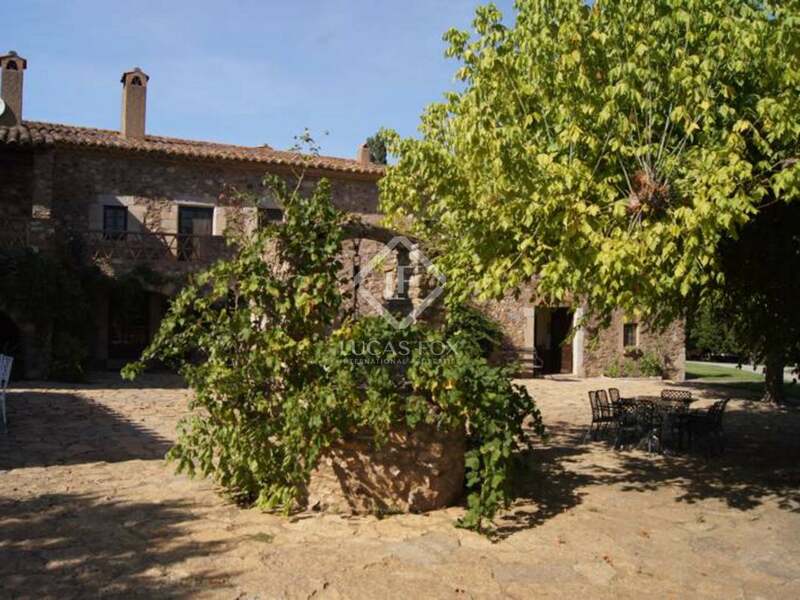 The property is set in 19 hectares of private land, including fields and woodland and would be ideal for someone looking to keep horses. 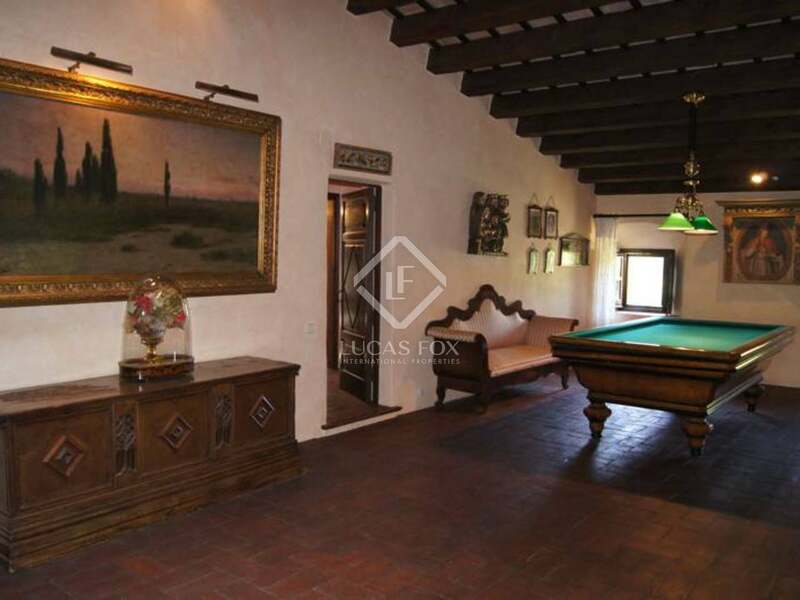 The estate comprises the main house, a summer room on the front patio terrace and two further outbuildings (including a barn and garage). 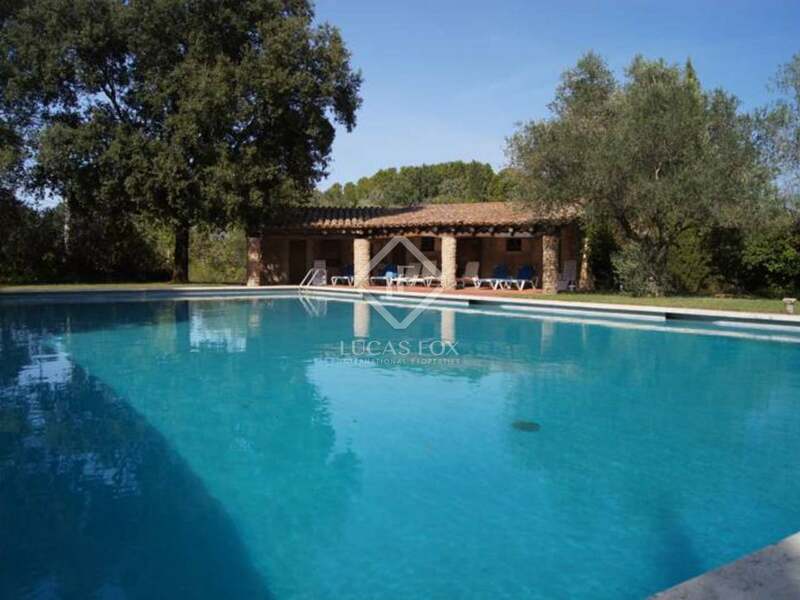 There is also a summer house next to the 20m x 10m swimming pool including changing rooms and showers. 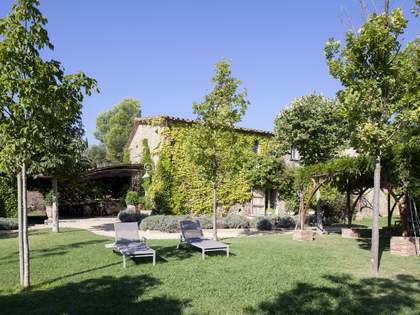 The surrounding lawns are well kept and the views extend across the hillls of the Gavarres. 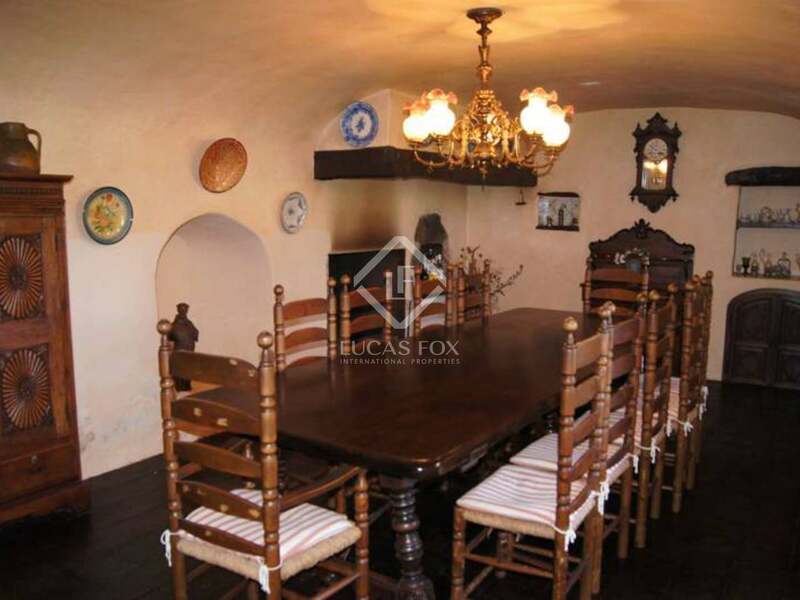 The living area comprises 900m2, including 9 bedrooms, 7 bathrooms and several reception rooms all boasting original features typical of this style of period property. 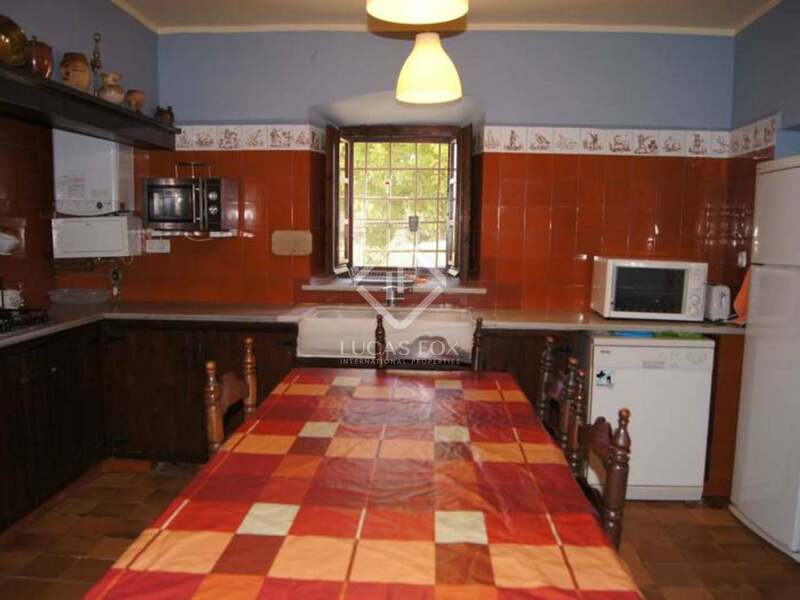 The house has gasoil central heating throughout.